Local governments that want to expand cycling in their areas have until Sept. 30, 2014 to apply for BikeBC funding, in three categories. The funding supports larger and smaller projects, and projects that connect to the Gateway Program Cycling program in the Lower Mainland. When applying for the funding, local governments explain to BikeBC how new cycling lanes, trails and paths will increase physical activity and healthy living in their communities. Gateway Cycling Program funding is available to Lower Mainland communities that want to link to the Gateway Program cycling network. Projects can facilitate better connections to transit, cycling and pedestrian routes. The Provincial Cycling Investment Program contributes to major cycling infrastructure. Find out more at: motcycling@gov.bc.ca. The Cycling Infrastructure Partnerships Program assists with smaller-scale projects, such as bike lanes and paths through municipalities. BikeBC is creating opportunities for British Columbians to cycle to work and school, or for errands. This reduces traffic congestion and greenhouse gas (GHG) emissions, while promoting healthy living. 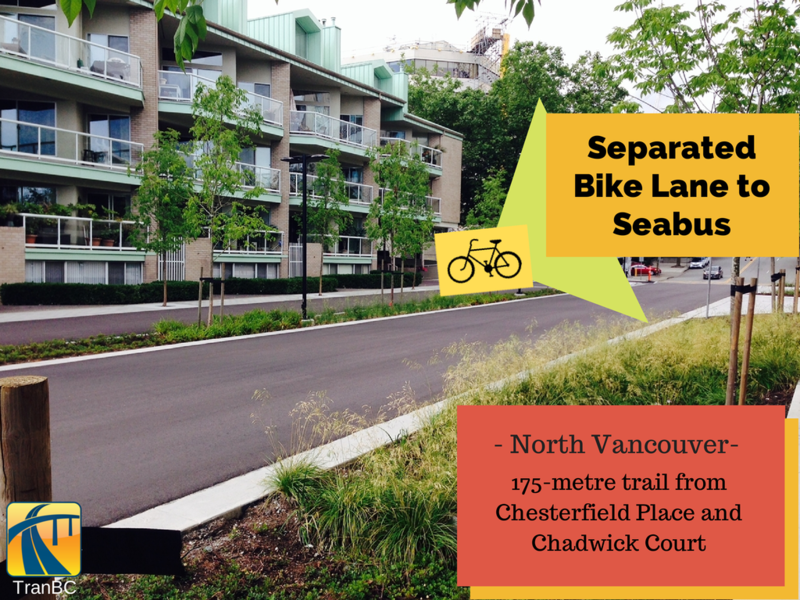 Since 2001, the cost-sharing program has built new bicycle lanes and trails in more than 95 communities across B.C. Check out these great cycling projects funded by BikeBC. Hi, I volunteer at a non-profit needing new bike racks (not for cars, just for visitors). Is there anywhere to get a grant/assistance for this? What kind of bike racks are recommended currently? This centre, Horticulture Centre for the Pacific, is in Saanich/Victoria, gets LOTS of visitors and very much needs bike racks. Any assistance would be appreciated.